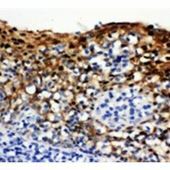 Assay Solution offers sensitive and specific, monoclonal and polyclonal antibodies raised against an extensive range of mammalian and non-mammalian protein targets relevant to cancer, cell biology, neurobiology, immunology, virology, and many other fields. 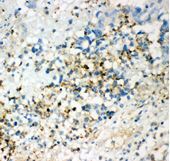 All our antibodies are validated for a variety applications including but not limited to Western Blotting, IHC, Flow Cytometry, ICC and ELISA. 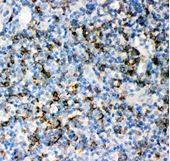 For flow cytometry application, we provide conjugated primary antibodies and their isotype controls. 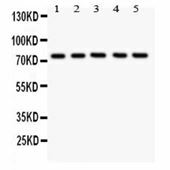 In addition, we provide high sensitive western blot and IHC developing kits (includes secondary antibodies).